A beautiful ballad by the band of bass player and composer Charlie Haden. 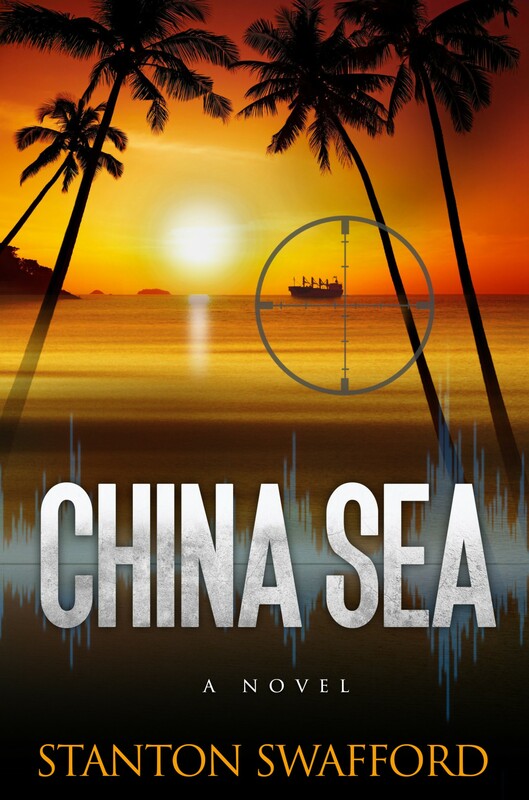 Jazz plays a significant part in my novel China Sea. To be published in July 2015.